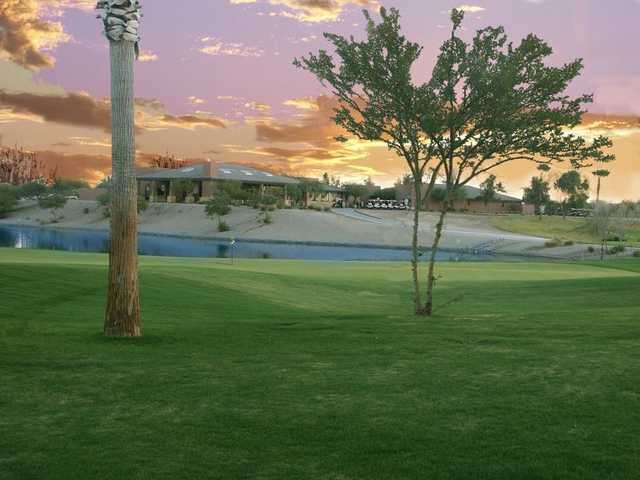 Located in a Del Webb residential community, Lone Tree Golf Club is considered one of the better upscale daily fee values in the area. 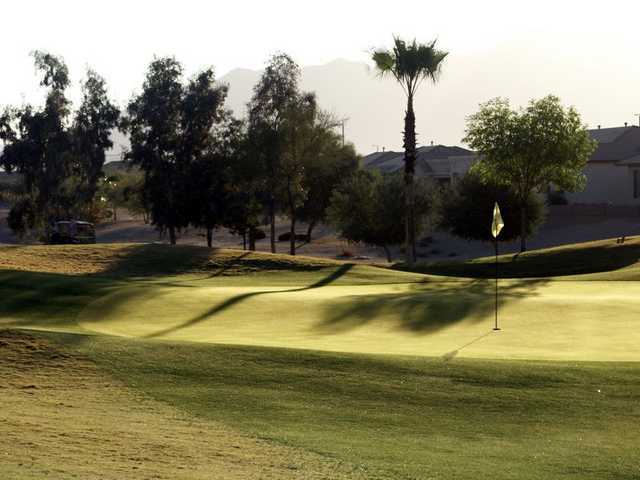 This par-71 layout, which has hosted numerous prestigious amateur tournament, features offers generous, rolling fairways with plenty of bunkers and water hazards stretched over a well-maintained 6,984 yards. The golf course features four lakes, which come into play on five holes. Lone Tree Golf Club's greens are well guarded by bunkers, but there are areas where you can bump and run shots to find the putting surfaces. Dress code: Dress code enforced.